Your childhood beauty will escape me too quickly. Your bubbly toes… your gummy smile… the way our hands fit so perfectly together. I know that this moment won’t last forever between us – you will grow up, and I will see your sweet face mature faster than I want to admit. Hello there! So glad to connect. 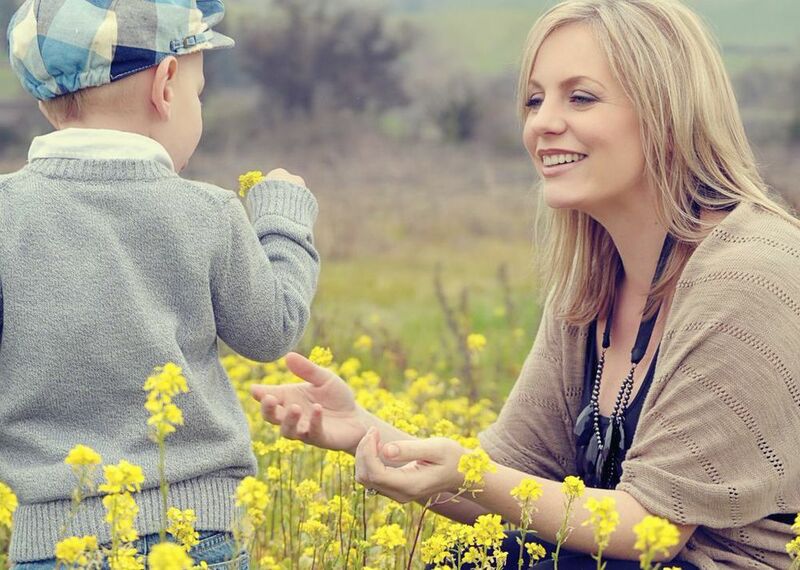 My name is Allyson and I am a lifestyle photographer who is based in Sonoma, California. In 2010, I became a mother. First came my son Micah, then my daughter Emerson. It wasn’t until I had them that I realized just how important photographing children is. I was feeling as if my children were escaping me – growing too fast, life was passing me by and suddenly I was forgetting to take it all in. I wanted to freeze time, and make a tangible memory of their faces, their personalities – of our sweet life. I wondered if I could help others to remember the sweet giggles, the looks of amazement and adoration, the beautiful firsts. I wondered if I could somehow encapsulate this time with my camera – mostly because I was in fear of forgetting it, and I knew I wasn’t alone. I’m dedicated to helping preserve the wonderment that exists so beautifully during childhood. I look forward to learning more about your family. Click here to see my wedding photography portfolio. Copyright © 2004-2015 Wonder by Allyson Wiley Photography, all rights reserved.